Tired + Lazy + Sick + Busy = slow updates. 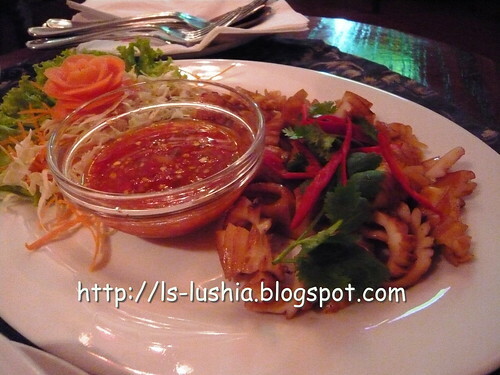 Here is another update- The Smoke House Restaurant & Bar by SMOKEHOUSE HOTEL & RESTRAURANT CHAIN. I have always wanted to visit the outlet in Ampang but am not so sure if it is still there. Anyway, I visited The Smoke House Restaurant at Bangsar- a restaurant that serves traditional English and Authentic Thai Cuisine ( by Chef Noi, former Head Chef of well known Rama V Restaurant). Minced chicken and shrimp wrapped in sugarcane. 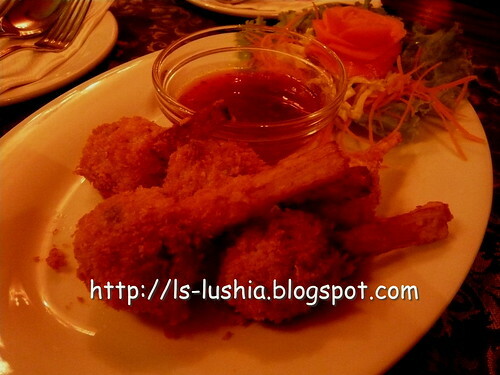 Love the crispness of the bread crumbs and the tasty mixture of minced meat and shrimp with slight sweetness in the middle- a result from the sugarcane skewer. 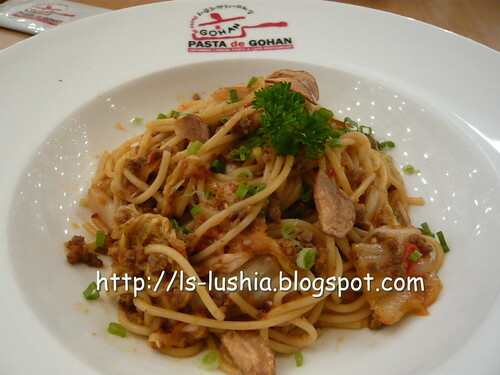 Pasta's texture - just nice. Sauce was good too. The only not so satisfying part would be the roasted chicken chunks. 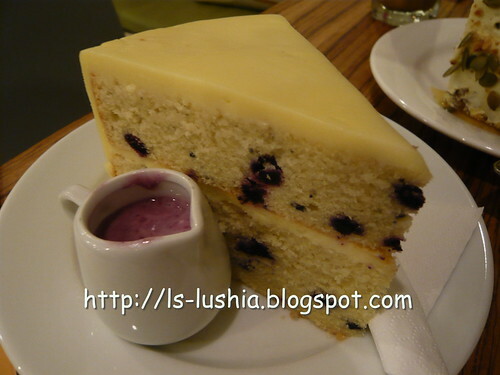 And lastly, a dessert to end the dining session. My long awaited for- Bombe Alaska!! Yummy!! Ice cream with nata de coco with cookies as based wrapped within the baked meringue and then fired up with rum. A satisfying flaming dessert! Whereelse Bombe Alaska, is another variation. 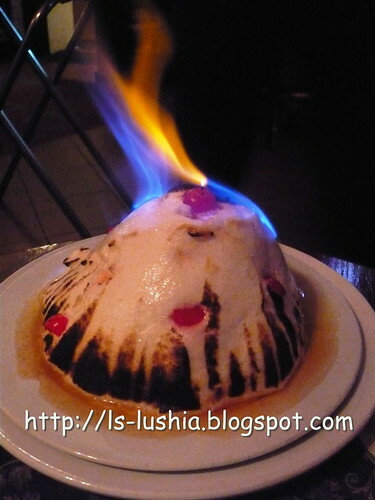 Dark rums are poured over Baked Alaska with lights up . The heat turns down and the whole dessert and it is flambéed while being served. I believe there are more to be explored in this restaurant. All looks tempting though! If you are planning for a quiet dinner or to unwind after a busy day, here's a another suggestion. 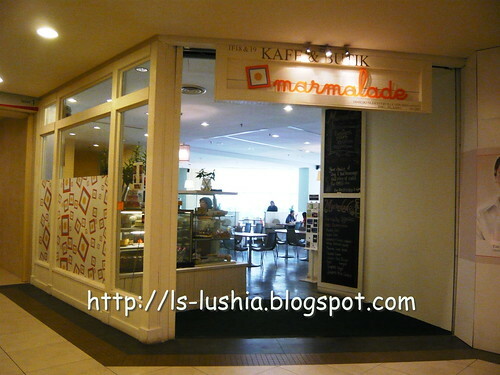 Marmalade cafe- A marvelous choice! Purposely drove all the way to Bangsar for breakfast on a beautiful Sunday. And revisited after a week or two for dinner and cakes. 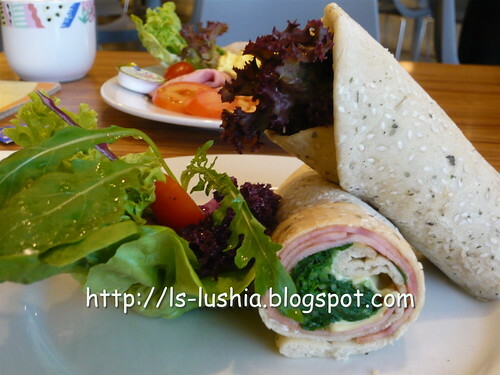 Serves specialty salad, soups, pasta, scrumptious sandwiches, oriental dishes and delicious cakes and smoothies. 2 eggs, chicken sausages, beef bacom (replaced with chicken ham), baked beans, garden greens and toast. Definitely brightens up my Sunday!! 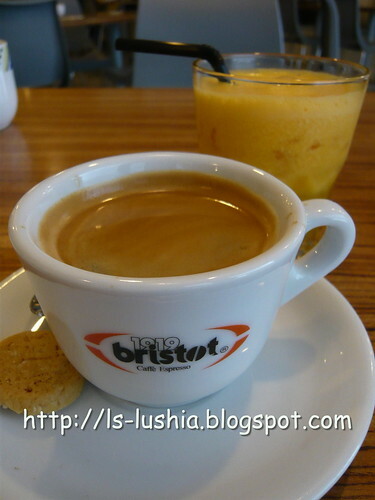 A cup of black coffee is not enough. 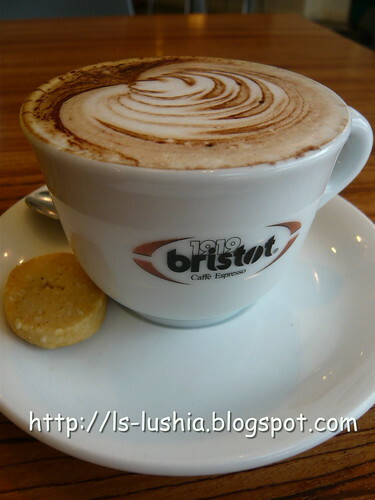 Here's another cuppa to add a boost. Plenty of vege -healthy enough? A great try! 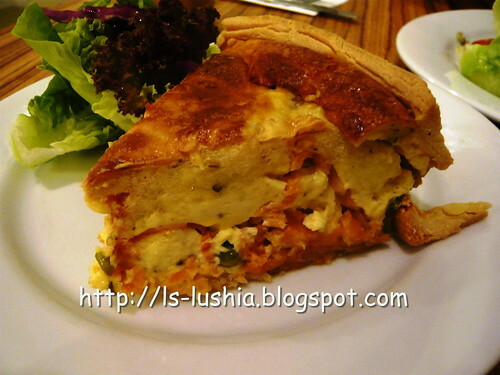 Baked tart with combination of eggs, cream cheese, smoke salmon, onion and leek. Crust is thick but not flaky. A little bland after a few scoop of it. Too full ??!! 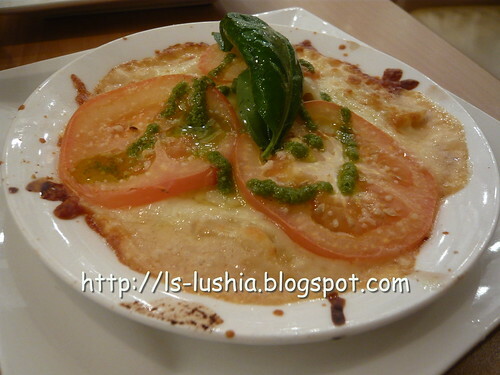 It's a French cuisine, baked dish based with pastry crust. Pastry based is baked before adding ingredients for a secondary bake. 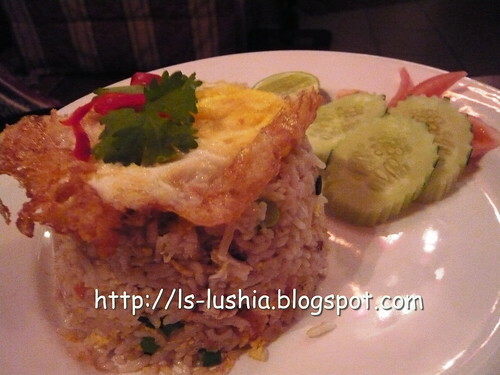 Ingredient used are normally mixture of eggs and meat/fish or vegetables. And here comes our dessert!! 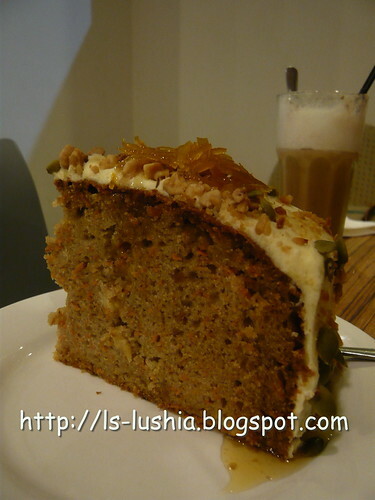 Little rabbit gone mad after seeing carrot cakes displayed at the counter. My best pal fancy carrot cakes. No doubt, it's good. Love the toppings too- Nice and tangy marmalade. Thumbs up! I wanted to try the Lemon Tart but, there is only a piece left. Fussy me doesn't want the last piece and opted for Blueberry Yoghurt Cake- Another satisfying piece of cake, served with yoghurt. 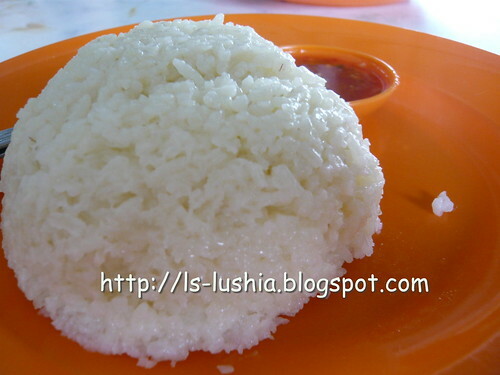 Portion is too big though. 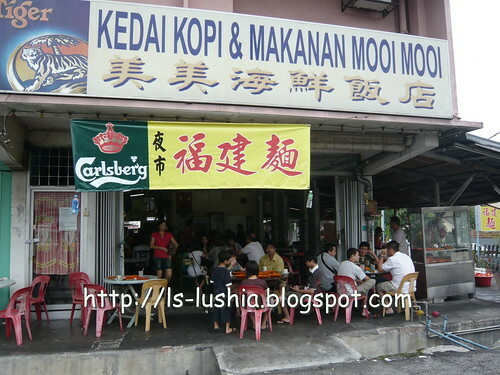 Enjoyed my brekkie and dinner here! 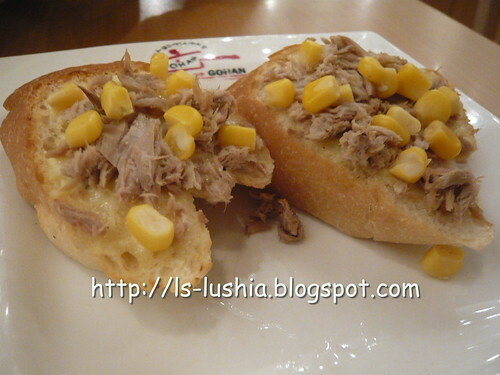 Another quick review- Another coffee shop that I visit quite often for it's roasted pork. Be early if you would like to visit as it's always crowded. Well marinated with salt and five spice powder and perfectly roasted with crunchy effect. Well, it explains why the coffee shop is always crowded. 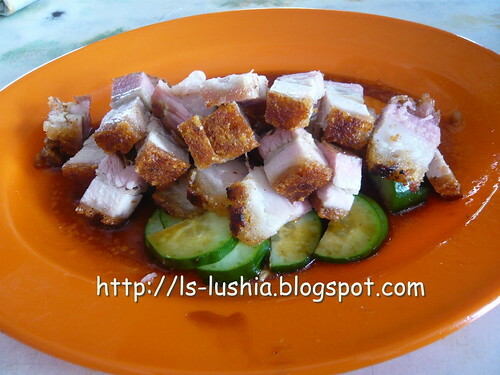 Besides roasted pork, they serve char siew (BBQ pork) too. Well seasoned and grilled with sweet with sticky sauce. 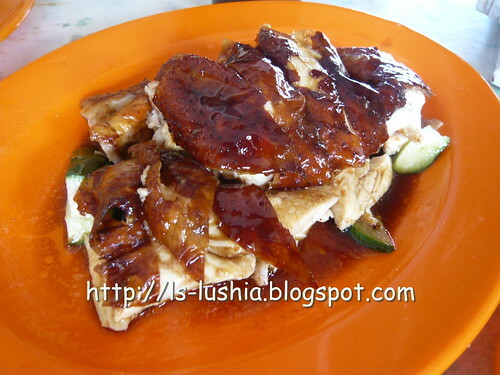 Other than roasted pork and char siew (BBQ pork), you may opt for roasted chicken or steamed chicken as well. Remember, be early! It's always crowded. 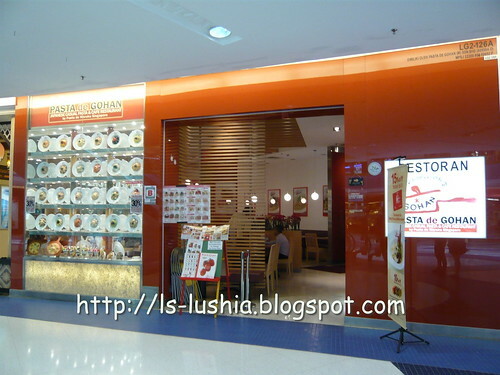 A Japanese pasta house that I have always wanted to visit and finally I did! What's the outcome??? Kinda disappointing the al-dente feel is missing. 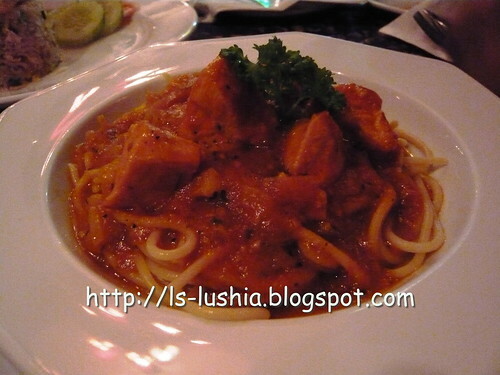 Pasta's overcooked with very soft texture. Taste wise was just alright. It was a quick and not so pleasing lunch. But, I do like the looks real and tempting handcrafted replica food decoration on the wall. With all the beautiful interior and exterior design that creates much excitement to me, I was expecting a much better experience. Try and share your experience with me- If you would like to.